When it comes to creativity, not even the wedding cake is off-the table. 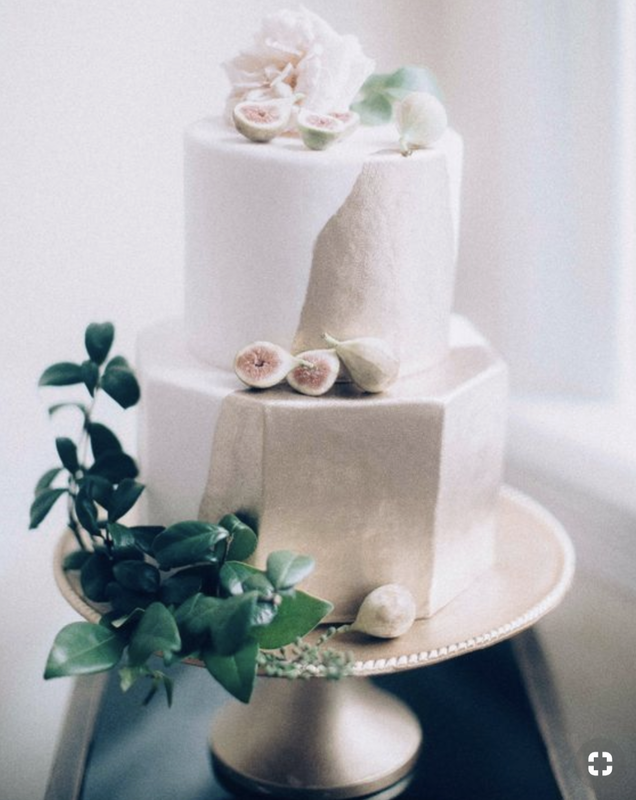 Say “goodbye” to the traditional tiered cake and “hello” to the 2019 trend of more unique shaped cakes to show off on your wedding day. In today’s age, bakers are incredibly skilled in their cake-constructing skills, so why not be artistic and dramatic when choosing a cake? 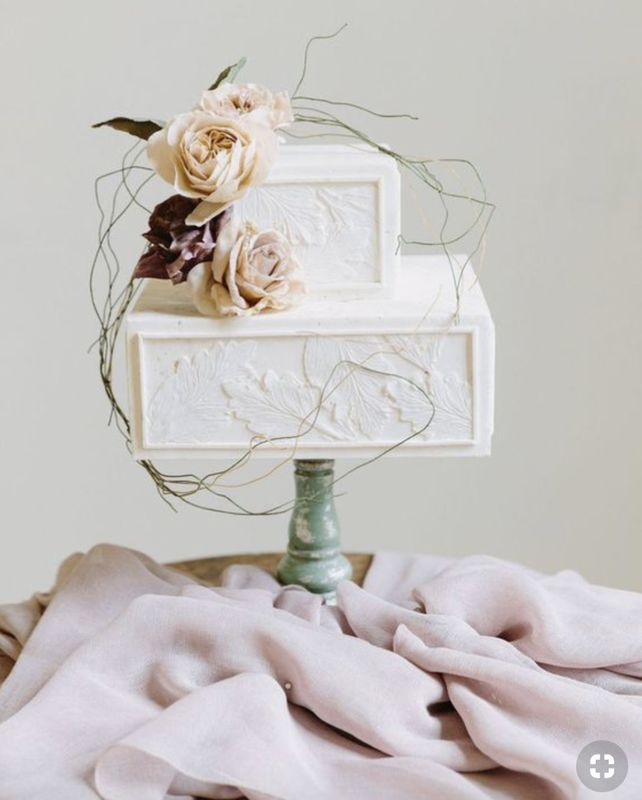 There are a ton of ways to incorporate your unique sense of style into your wedding cake. Playing with varying shapes, tier heights or tier alignment can create added drama and interest to the cake. Or, deconstruct the cake and break out the layers. For example, rather than a five-tier cake, display a three-tier, two-tier and small cutting cake. In fact, who says a wedding cake needs to be tiered? A simple one-tier cutting cake can be stunning! Check out some of our favorite examples below and play around with your cake!